Overcome everything that's holding you back in life. We have all been paralyzed by our fears at some point in our lives — they have a sneaky way of dictating our actions and reactions. 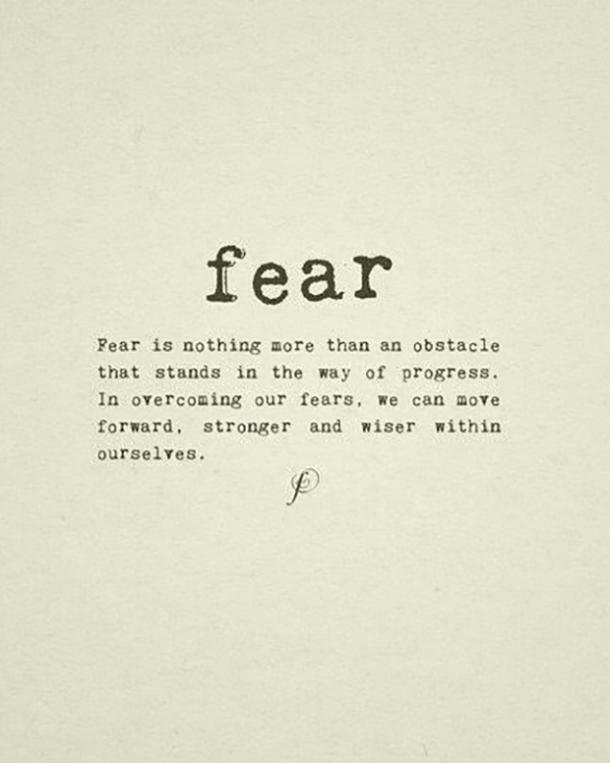 More importantly, our fears have a way to blind us to all the numerous opportunities that would help us grow. If you want to thrive, instead of just survive, you must face your fears. 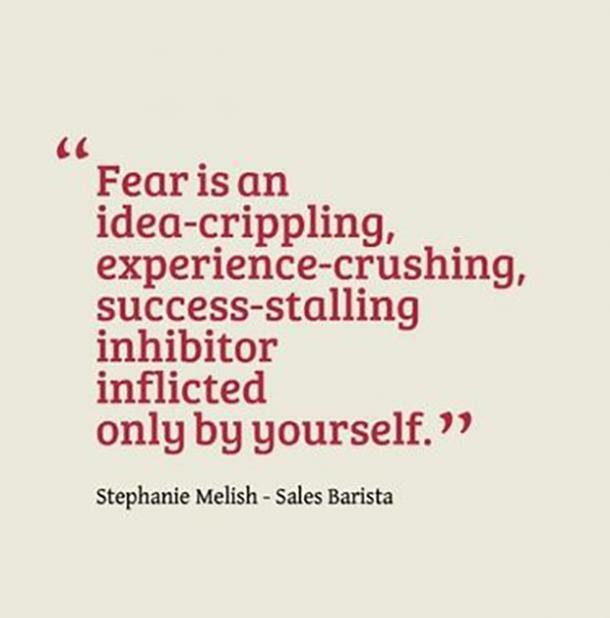 The problem is, we often think that fears are fixed and cannot be overcome. We think that this is just the way we are and will remain for the rest of our lives. Recently, I started reading this book called Mindset: The New Psychology of Success, where the author dissects two different types of mindsets, fixed and growth-oriented, that heavily affect our lives. For example, the people with a fixed oriented mindset don’t believe they can change crucial things like their personality, a relationship dynamic, or skill levels. In contrast, the growth-oriented people acknowledge their shortcomings, but also believe that they have the power to overcome them. 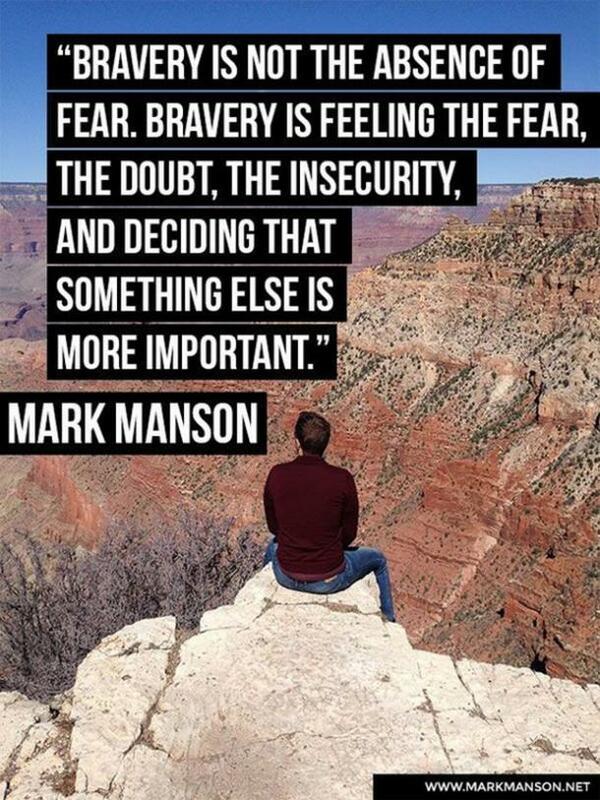 This made me think about how we deal with our fears. 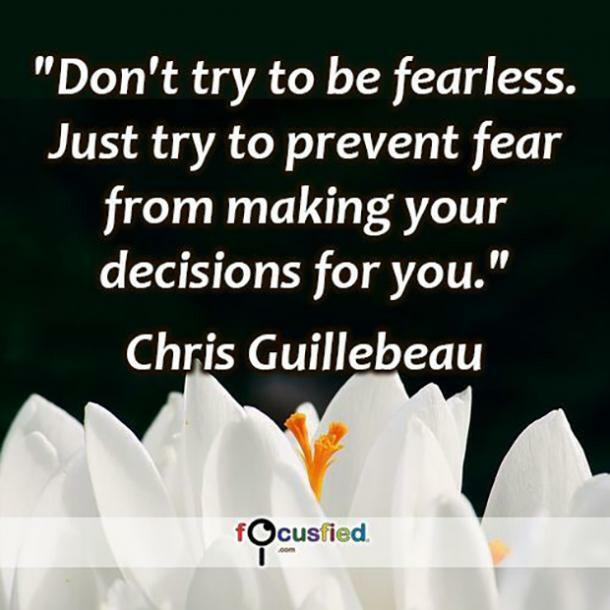 When it comes to fears, those of us with a fixed mindset might believe that our fears are here to stay forever, and so they continue to have a paralyzing effect on us. 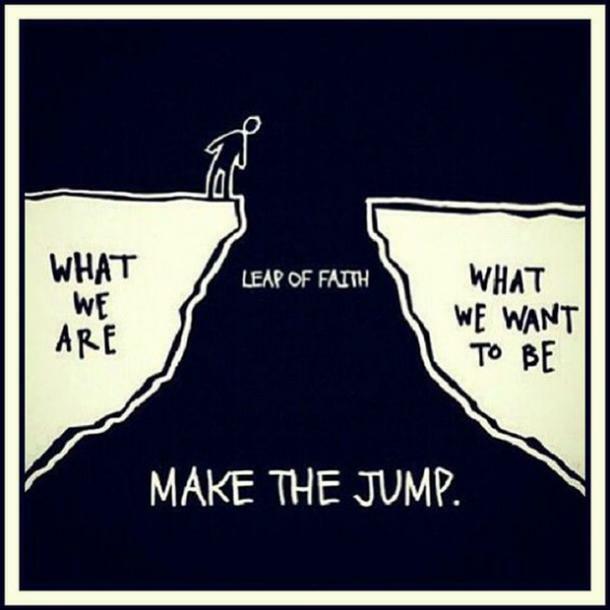 But the growth-oriented person knows that fear is just an obstacle that they need to face and overcome. They believe that we can fight our fears and rise above them. And they are right. 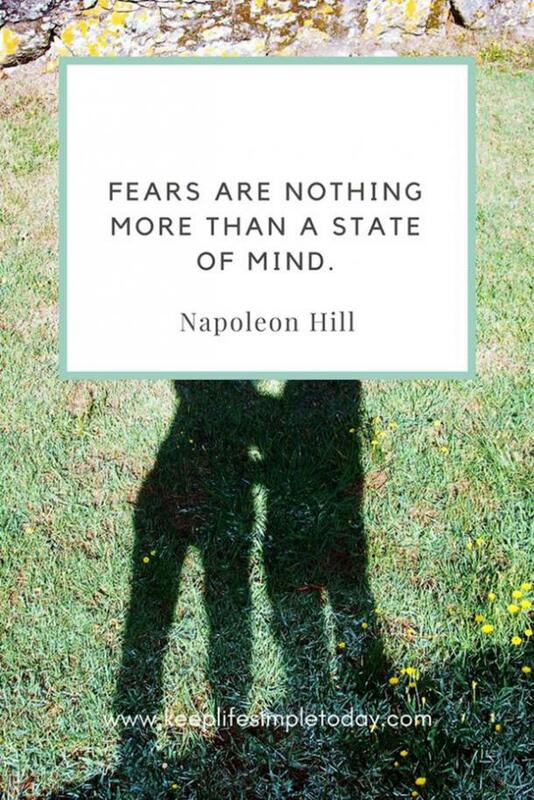 The benefits of facing our fears are endless. Firstly, it instills this belief that we are brave just for trying. So we don't have any regrets. We also tend to learn a lot from our experiences. 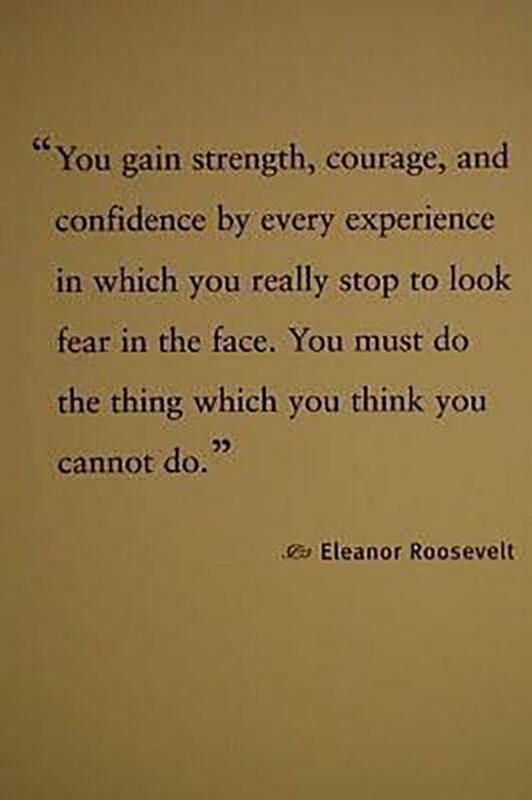 And if we manage to overcome our fears, we can learn new skills, create and maintain healthy loving relationships, and chart out a life for ourselves that is not dictated by external forces or internal doubts. The minute we decide to face our fears, something magical happens. In fact, even if we fail, we manage to gain confidence that is crucial to our growth. And once we have overcome our fears, new doors start opening for us and we start encountering endless opportunities to grow. 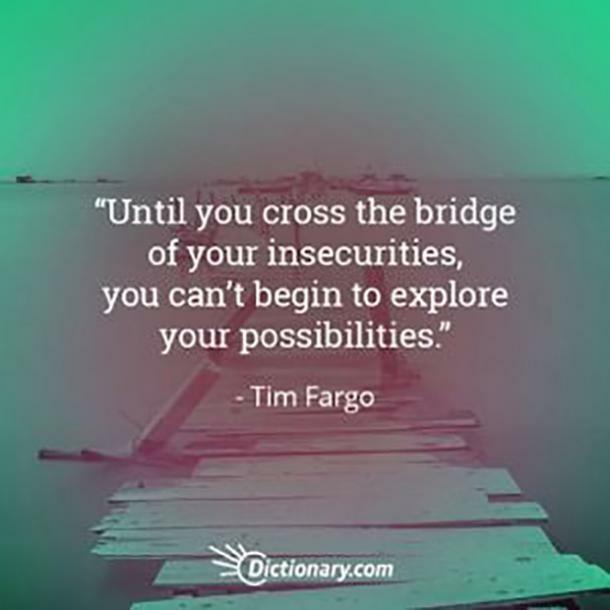 So, if you are looking for motivation through inspiring life quotes to help you to face your fears, look no further! 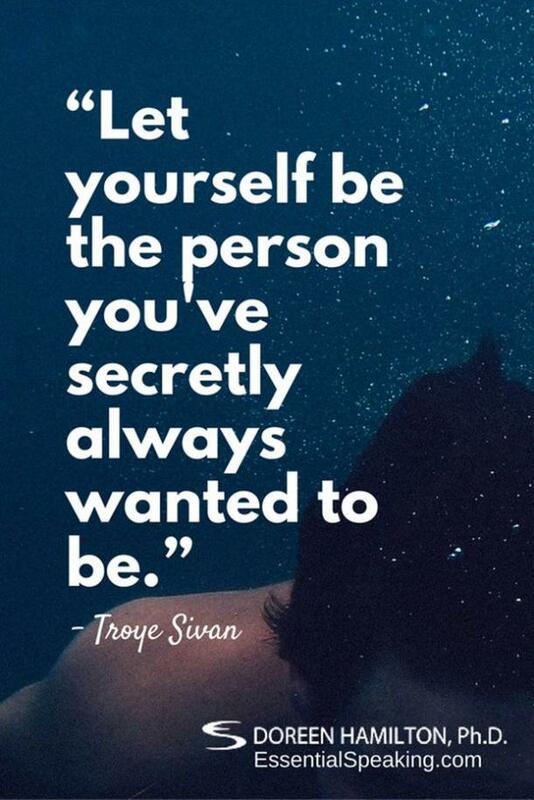 These motivational quotes will make you feel like you’re ready to take on the world. 1. 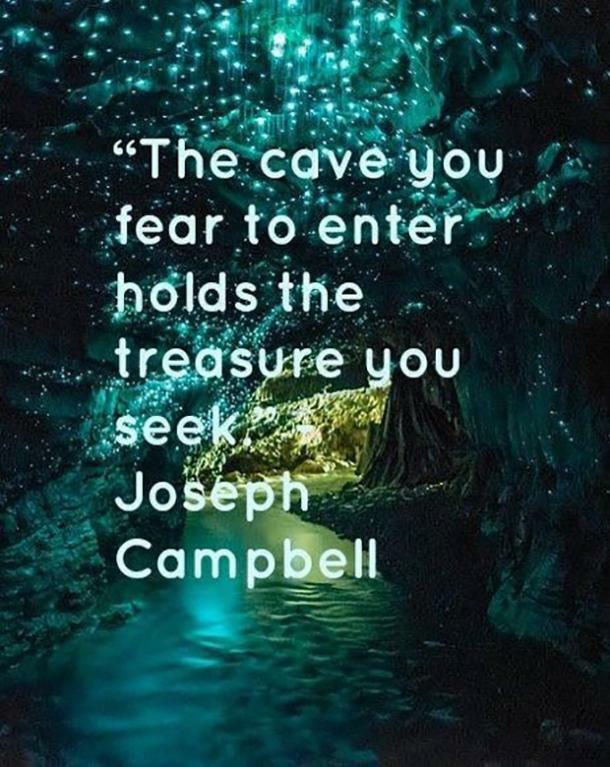 Face your fears to unearth the treasure. 2. It’s just an obstacle in the way of progress. 3. Make your own decisions. 4. Take charge of your life and transform yourself. 5. 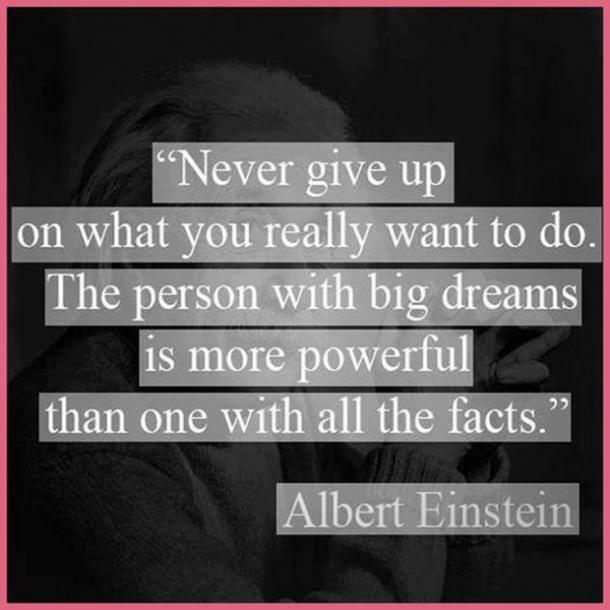 Your dreams and wishes are worth facing your fears. Apply for that job. Date that person. Buy that plane ticket. Move to that city. 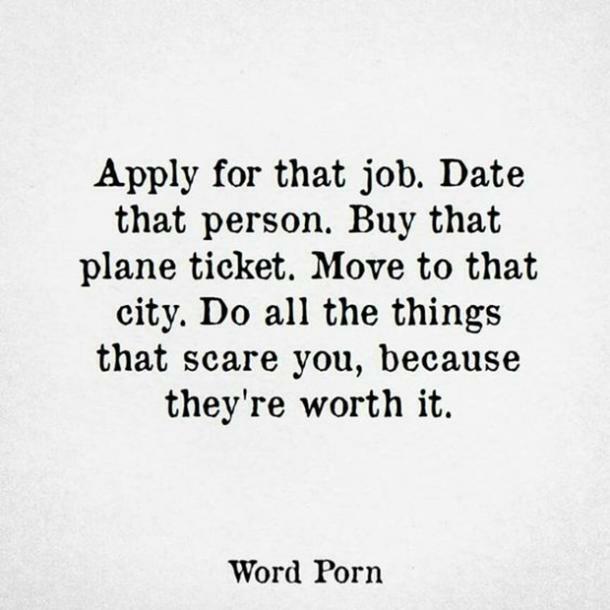 Do all the things that scare you, because they're worth it. 7. 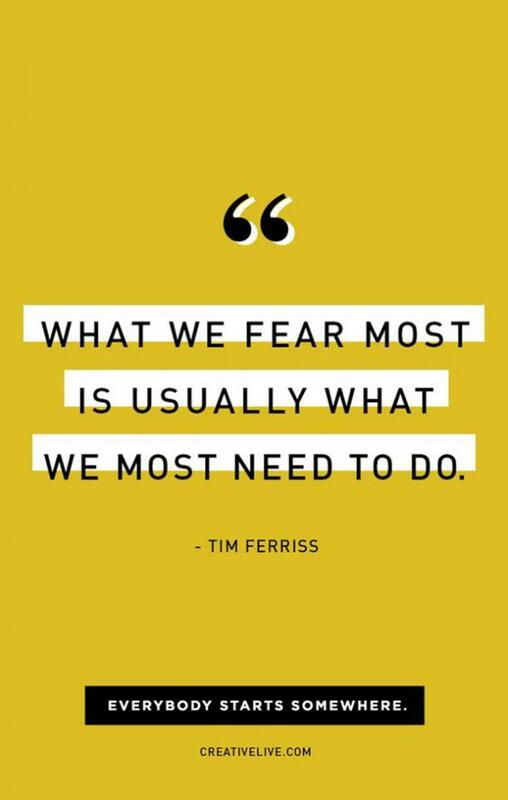 Your fears might reveal what you need to do. 9. 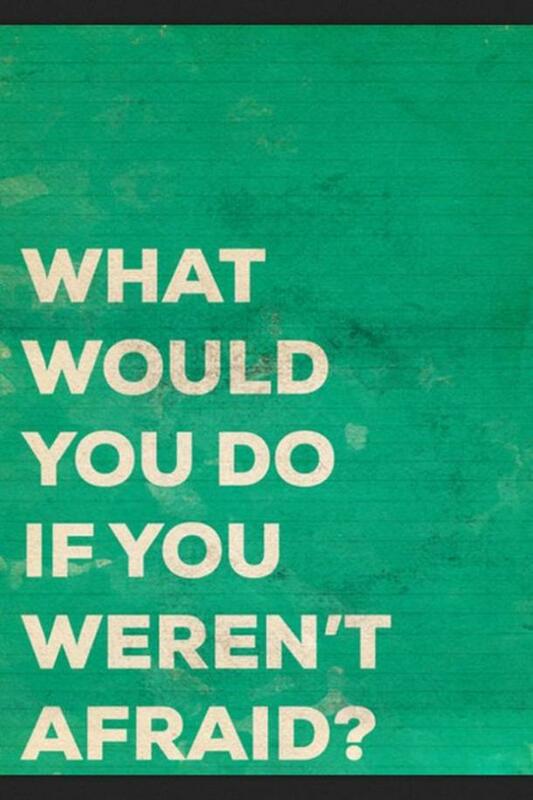 What would you do if you were brave? 10. 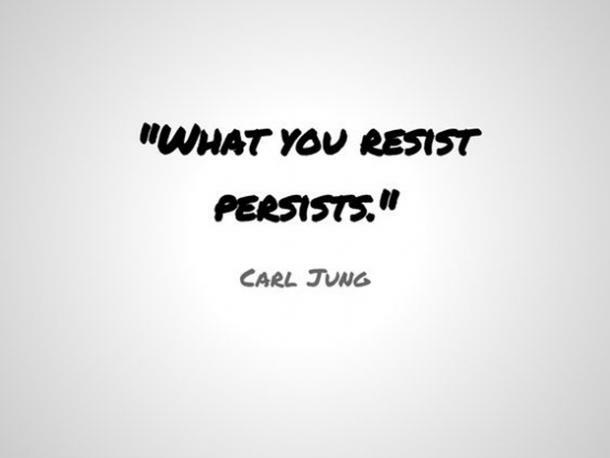 On the other side of your fears lie an array of wonderful possibilities. 11. 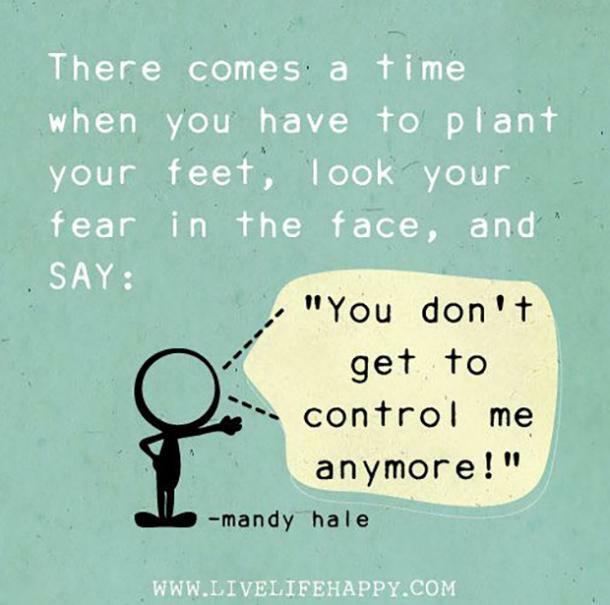 Don’t let anything control you. What if I fall? 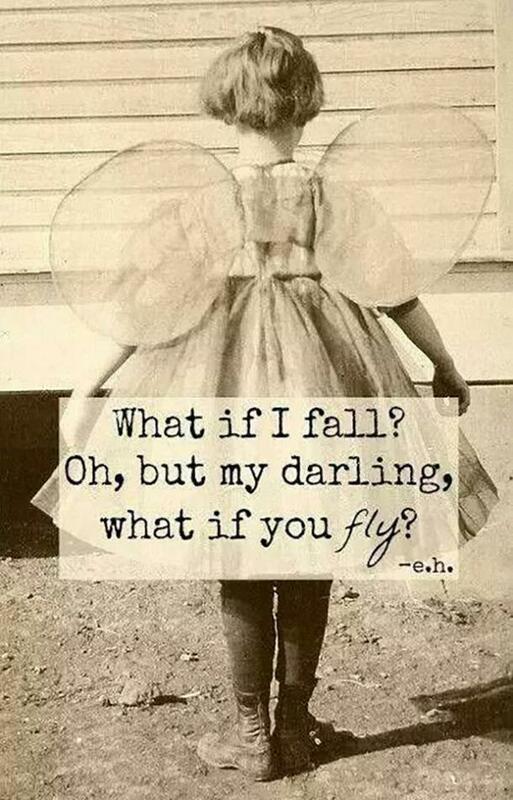 Oh, but my darling, what if you fly? - e.h.
13. Learn from the best. 14. It’s just a state of mind that you have the power to change. 17. 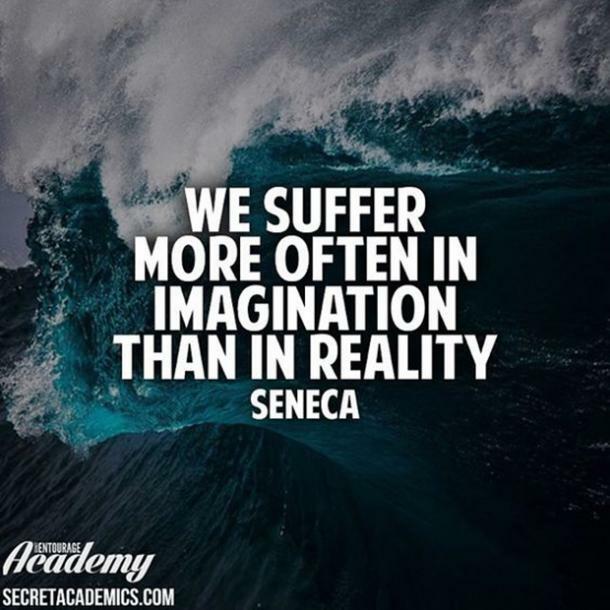 Our imagination can sometimes trick us. 19. It’ll never go away if you don’t confront it. 20. 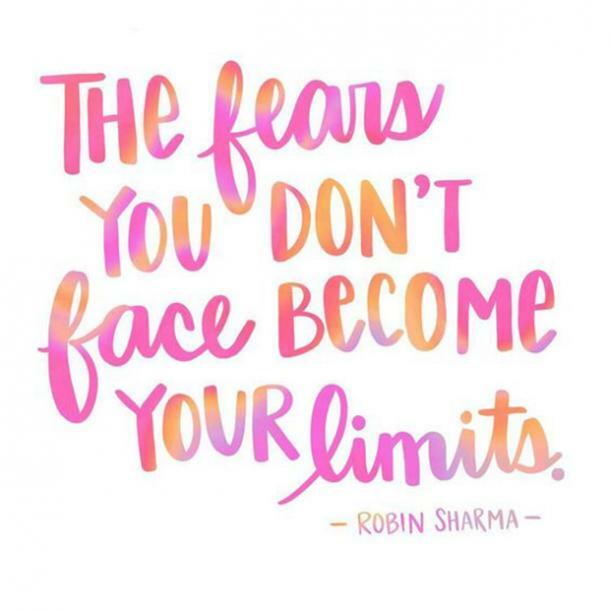 You’re limitless; don’t let any fears tell you otherwise. 21. What fear actually is. 22. 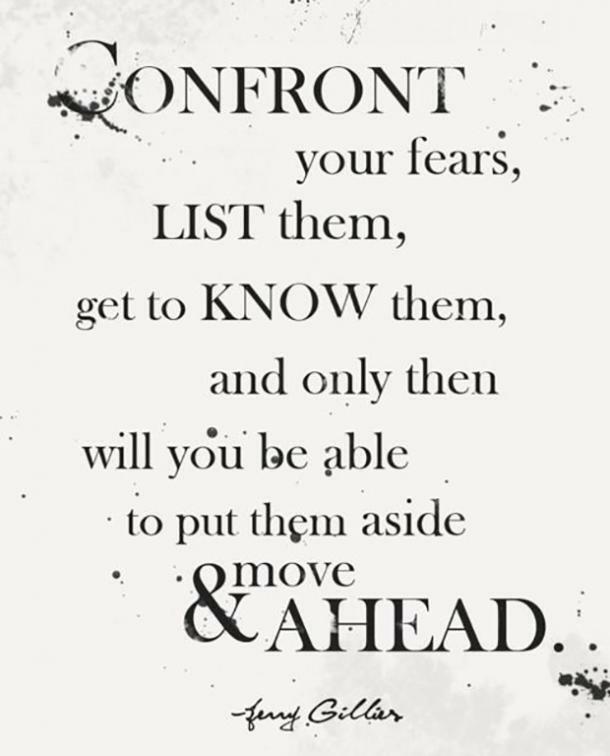 Get intimate with your fears. 23. Don’t let your past dictate your future. 24. 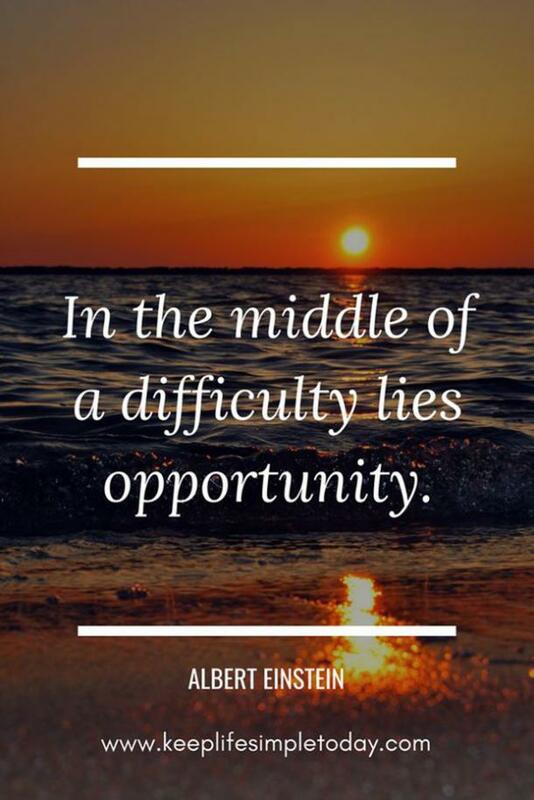 Don’t let that opportunity go. 25. 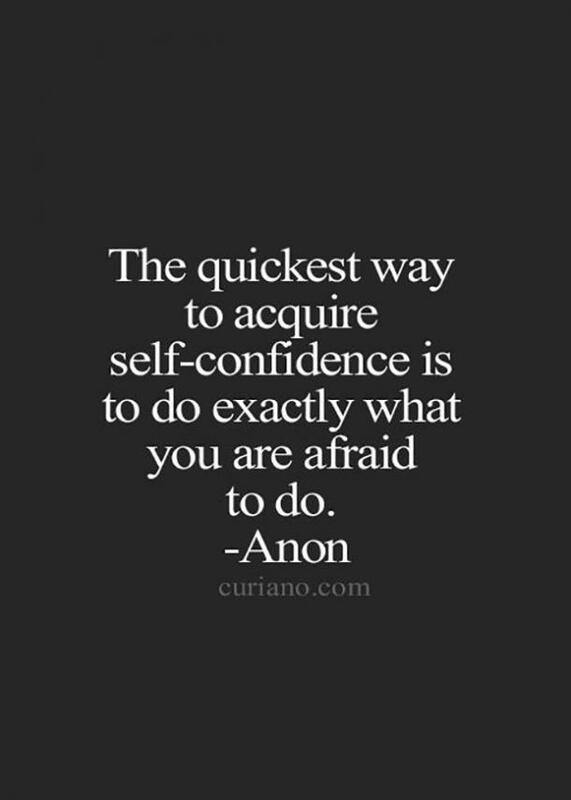 How to acquire confidence. 26. 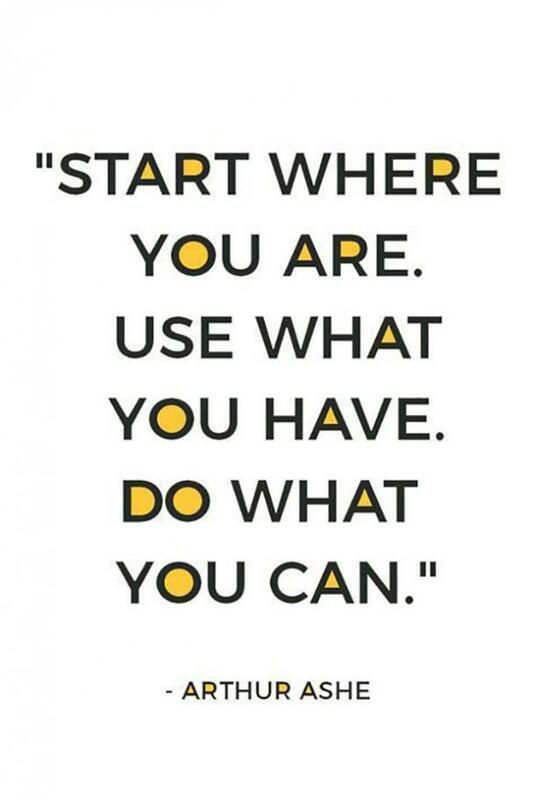 You have all you need to start now. 27. Listen to this trailblazer. 28. 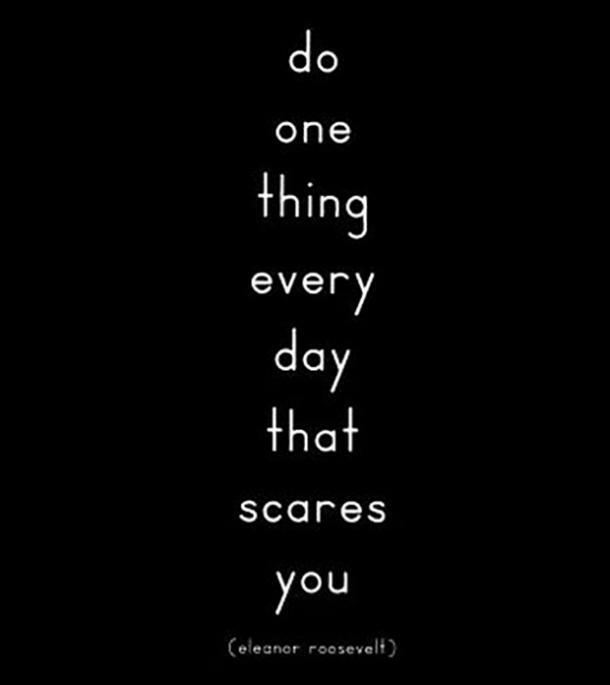 Take inspiration from the things you could do once you overcome your fears. 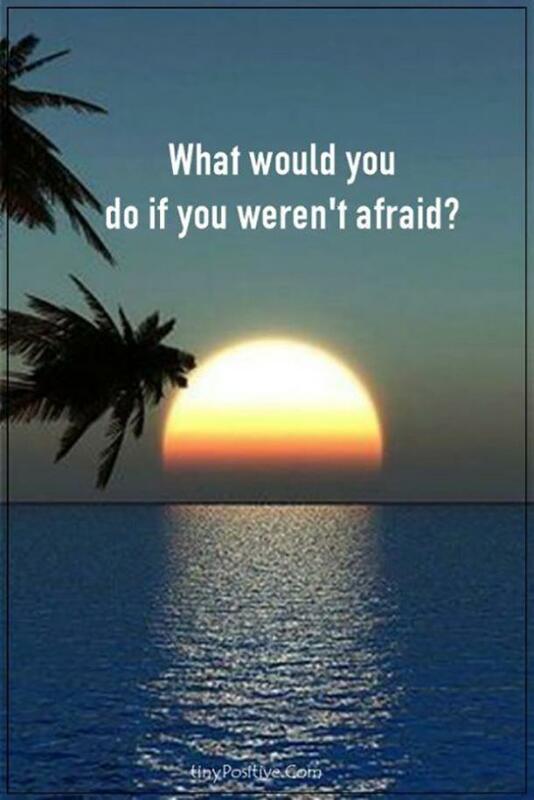 What would you do if you were afraid? 29. 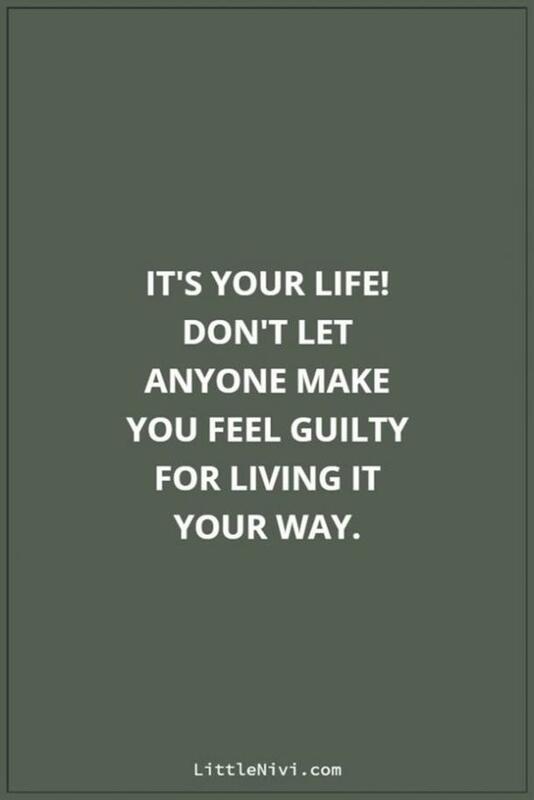 Don’t listen to others; they can’t live your life for you! 30. 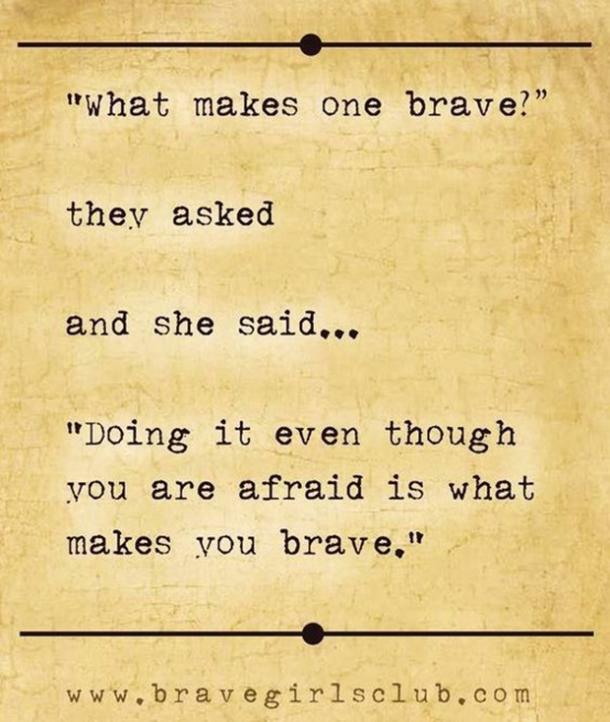 Finally, an amazing mantra to unleash your brave soul. 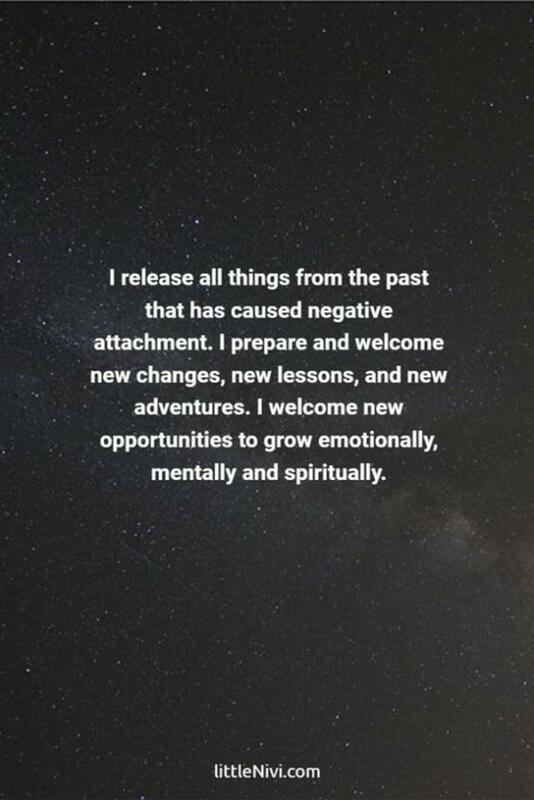 I release all things from the past that has caused negative attachment. I prepare and welcome new changes, new lessons, and new adventures. I welcome new opportunities to grow emotionally, mentally and spiritually.